Made from durable vinyl plastic, they will not break or tear. 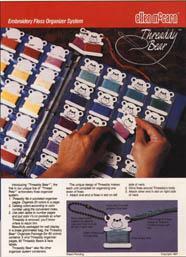 The design allows the stitcher to group the adorable bears with a chain through one ear and the extra floss hanging from the other. The Threaddies are 2" tall by 1 1/2" wide. Remove the color # label & slip it onto the tab on the Key; find the center of the floss & put the floss over the bent Key. 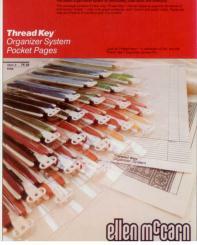 Thread Keys fit 5 to a Pocket Page and they won't fall out! 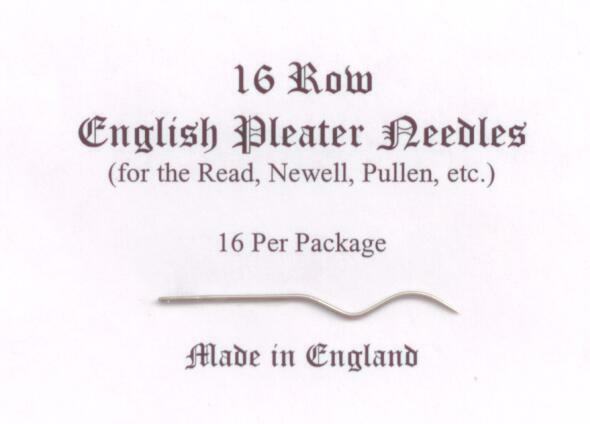 (Thread Key not shown actual size of 1 1/2" x 7 3/4"). We Guarantee The Very Best Results! 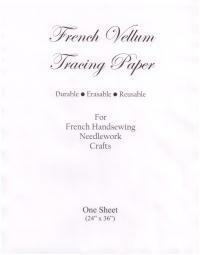 Save your pattern pieces by easily tracing pattern pieces onto this durable paper. 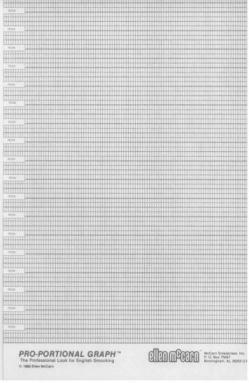 Long the favorite of draftsmen, artists and designers, it has great transparency and good erasability. 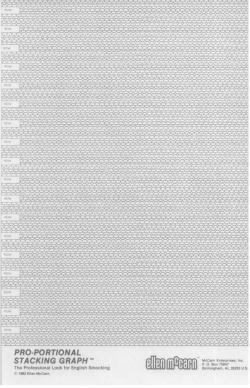 Available in 24" x 36" sheets. 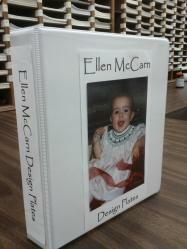 Popular & Perfect for Safely Storing and/or Displaying Design Plates Using Our 6"x9" Vinyl Plate Protectors (pictured). 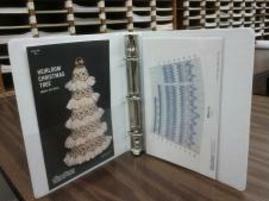 Binder has 1" capacity, front, back & spine "sleeve" for customizing, and a half-sleeve on the inside front cover. 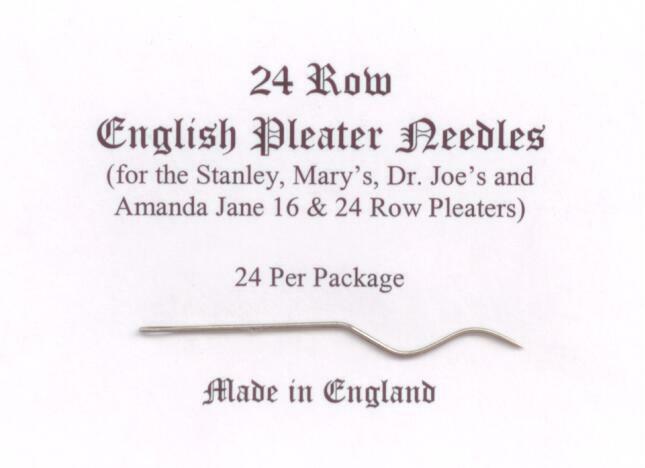 "I received the McCarn pleater needles yesterday, and they are perfect! 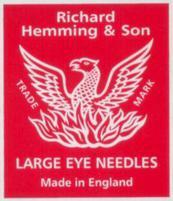 Side by side, they are an exact match to the original needles that came with the machine (1985 Read 16 Row). I tried pleating some broadcloth this morning, and it pleated great. I am so pleased! 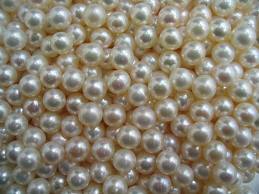 Thank you for working with me to get the right ones".